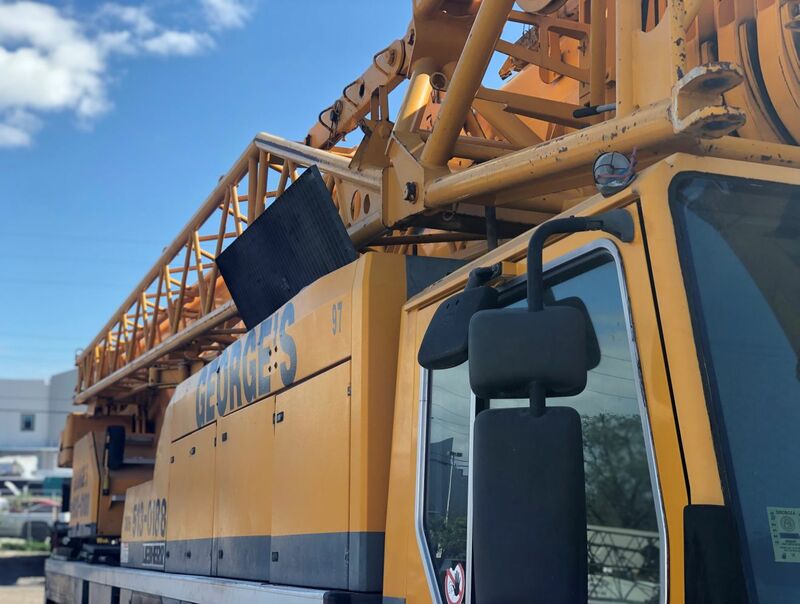 Since 1973, George's Crane Service, Inc. has been providing quality crane service for all types of industries, including demolition companies, sign companies and construction companies. No matter what type of project you need help with or how large it is, we are ready to help. Our Crane Company Located in Miami, FL operates a fleet of 60 cranes 24/7 to ensure we can serve as many people as possible. Our Fleet sizes range up to 170-ton hydros and 300-foot booms which are available for rent all projects. 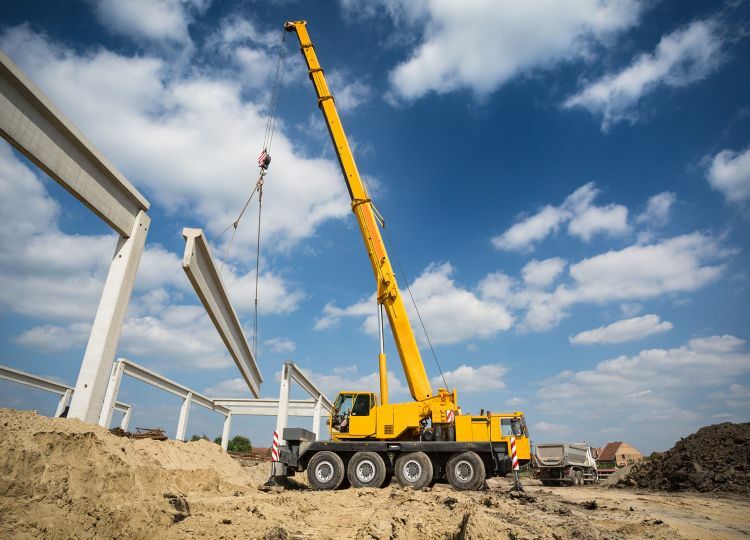 Our goal is your complete satisfaction, which is why we strive for friendly service that is always on time, affordable and provided by certified crane operators. Our company is owned and operated by one family, which is just one of the many reasons we believe we are the best in the city. Renting Durable Crane Equipment At Affordable Prices In Miami. 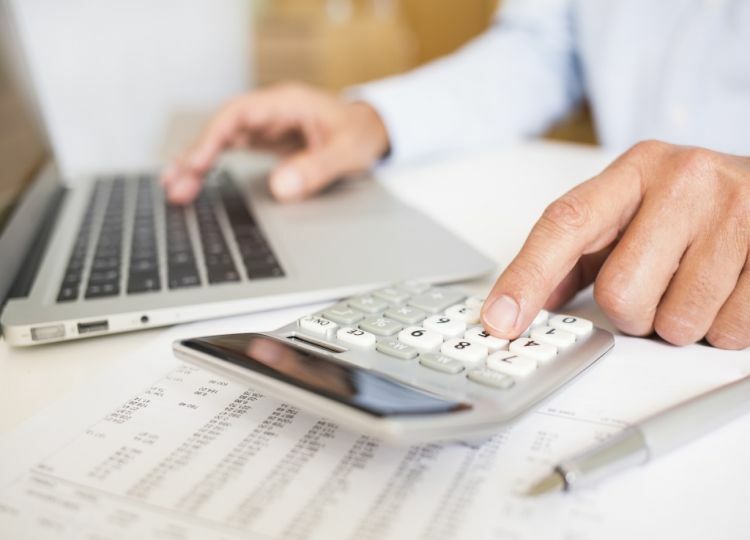 What type of business do you run? Perhaps you are in the construction industry and need a crane from time to time. Maybe you'd like to have a more efficient way to hang signs. Comprehensive Crane Work In Miami: Air Conditioning Units, Antennas, Billboards, Block, Boats, Box Containers, Clamming, Concrete Structures, Construction Material, Demolition, Generators, Head Walls, Heavy Lifts 100,000+ lbs. If I could leave 10 stars I would!! This company was so helpful with my need for their services for something extremely difficult that I thought was almost impossible. I highly recommend Angelo and his co-worker Conrad as together they made the impossible, possible! 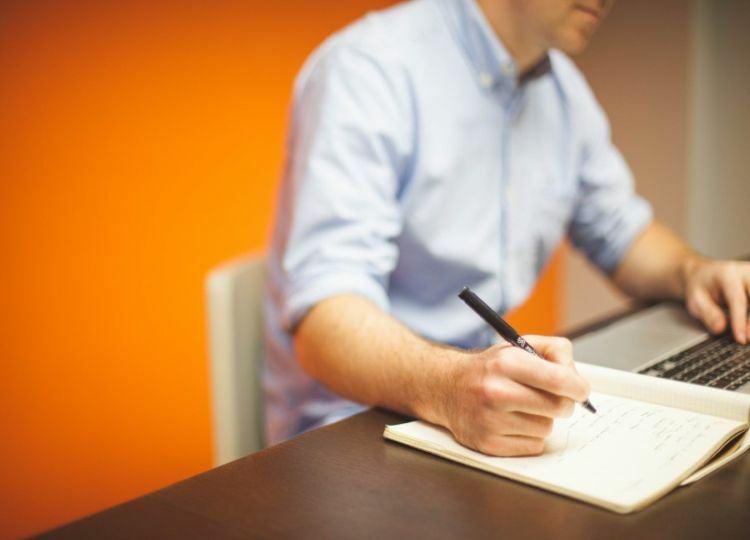 Righto'way Consultants Inc. has worked with them on many projects and I would highly recommend them to all my clients. Georges crane always does a great job! We have used them for the past 10 years. Whenever we have any issues they have made it right. I highly recommend them. Typically they lift generators or shipping containers for us. Our goal is your complete satisfaction, which is why we strive for friendly service that is always on time, affordable and provided by certified crane operators. 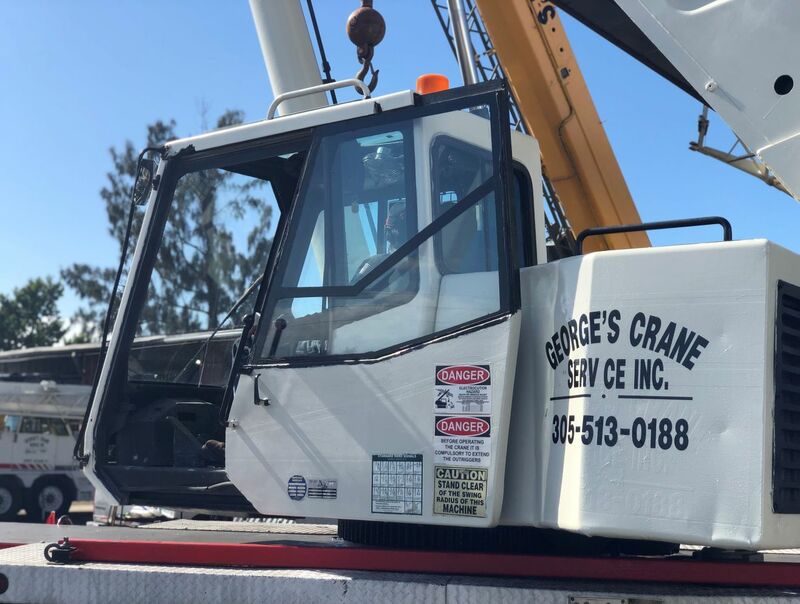 Our company is owned and operated by one family, which is just one of the many reasons we believe we are the best in the city..
© 2019 George's Crane Service, Inc. All Rights Reserved.